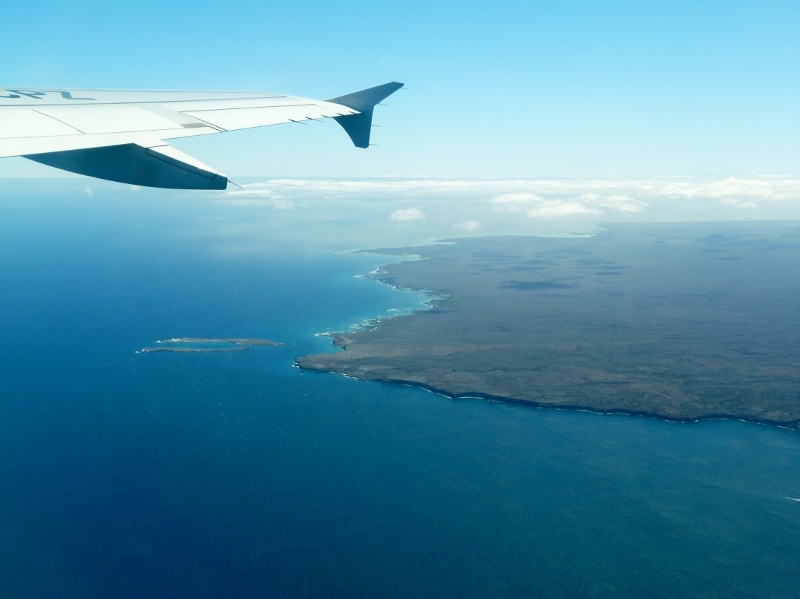 To get to the Galápagos, you must take a flight to either of Ecuador’s two international airports, located at Quito and Guayaquil. From the USA , there are direct/nonstop flights to Quito or Guayaquil from New York, Houston, Atlanta and Miami. There are also some Latin American carriers, including Copa and LACSA. The flight time to Ecuador is about four hours from Miami and five hours from Houston and Atlanta. It should be noted that several of the regional airlines, including Aerogal, Taca, and LACSA, have merged with Avianca. From Canada , most flights connect through US gateway cities. From Europe you can flight in Iberia, AirEuropa or KLM.